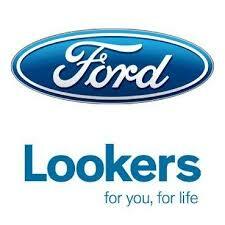 Lookers Ford are the experts in Motability. Whether you have a car on the scheme, or have the disability allowance but don’t understand how you can utilise it to your benefit our Specialists are on hand to provide help and guidance. Visit us on Stand 58 for more information.